¡Hola! In case you haven´t been following COMlife, Kate and I are both abroad this semester so this blog is coming all the way from Madrid en España! So today marks my 13th day in Madrid- although I have to be honest, for both my friends and me, it feels like we´ve been here for much longer than that; all for the better of course. It´s crazy thinking about how much my Spanish has improved in barely two weeks; to the effect that I can understand almost everything. And although I don´t speak perfectly, I´ve got the confidence to try now and thats 50%! I have three classes and one internship. My classes are Spain and the EU, Advance Spanish Language, and a documentary class. All of my professors are beyond incredible and are so passionate about what they teach. Of course my favorite class is the documentary class because it´s a mix of European/ Spanish history and sociology with technical documentary through out. But yeah, everything has been going extremely well so far! I´ll post some photos from the interview below. If you guys have any questions about my experience so far feel free to send me an e-mail or a message on Facebook! 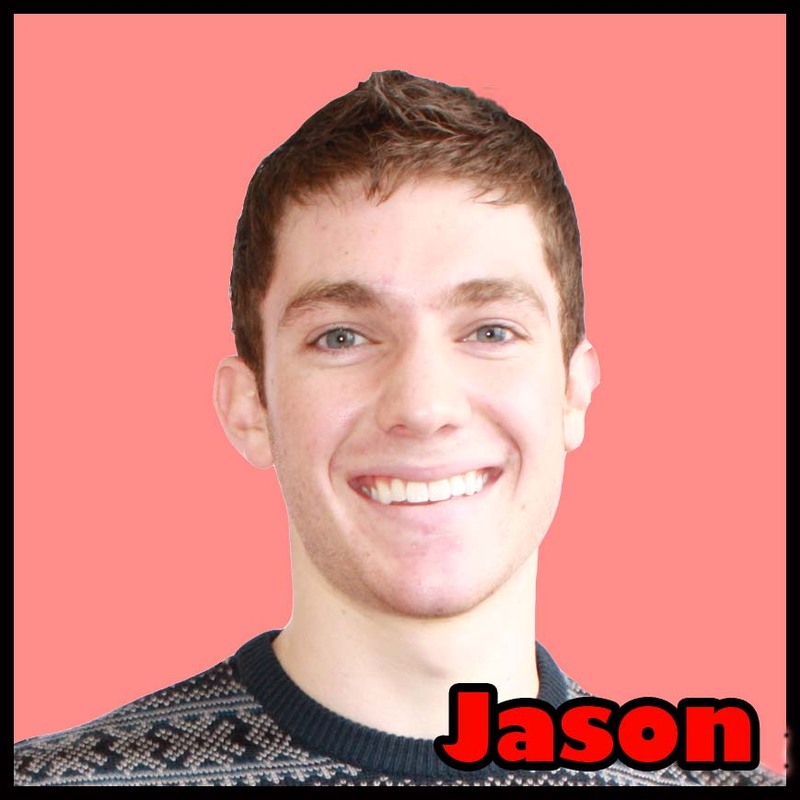 Posted on September 20, 2012 September 19, 2012 Categories Internships, Jason, Study AbroadTags internship, lopez-li, madrid, spain, Study AbroadLeave a comment on Jason: Madrid!